Michael Galligan focuses his practice on estate planning, probate, and estate and trust administration, but he also has experience dealing with probate litigation matters. This broad understanding of the tough situations that can arise in a litigation context helps Michael guide his clients through potential issues and to avoid future conflict when creating their estate plans. Michael has a clear, straightforward, and understandable approach when meeting with clients. His excellent communication skills provide him with a unique ability to relate to clients and effectively identify and discuss their concerns and objectives. In his estate planning practice, Michael understands the financial products and vehicles that are available, and he enjoys looking at the landscape of his clients’ goals and determining the clearest, most efficient route to reach their desired result. Michael graduated from South Texas College of Law, and as a law student he interned with the Harris County District Attorney’s office. 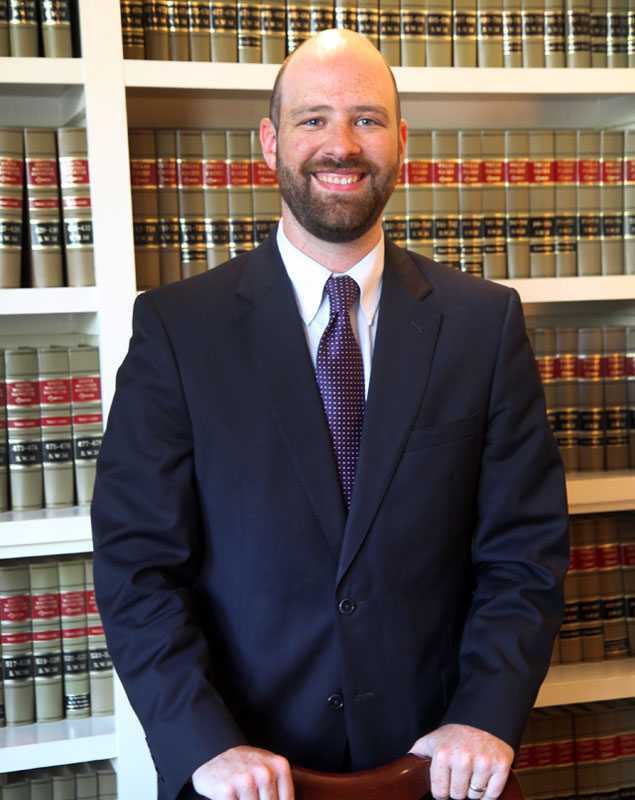 He also participated in South Texas College of Law’s Advocacy Program, winning best speaker in the school’s Intramural Competition, and competing for the school nationally. Prior to law school Michael attended the University of Pennsylvania where he graduated with a BA in Communications and Public Service. Michael is also a national champion fencer, a 3-time All-American, and 4-time All-Ivy for the University of Pennsylvania men’s fencing team. He was twice elected team captain while also being named Academic All-Ivy. Michael and his wife Eileen, whom he started dating when the two were sophomores at St. Pius X High School, came back to Houston when Eileen was accepted into the Teach for America Corps. Eileen is now school director at Yes Prep Southeast Campus. They have been blessed with an incredible little boy who keeps them on their toes. As you can imagine, most of Michael’s free time is now devoted to his family.